A classic makeup/wardrobe trailer with room for two makeup stations. 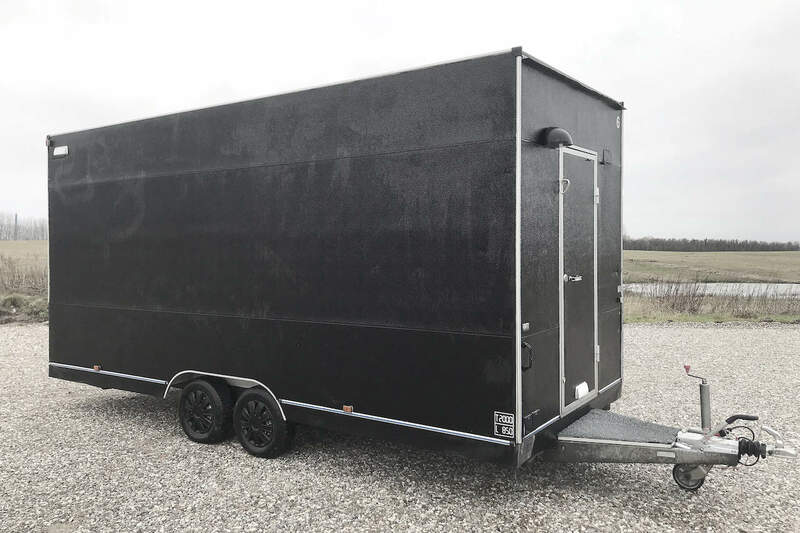 A big makeup/wardrobe trailer with room for three makeup stations. 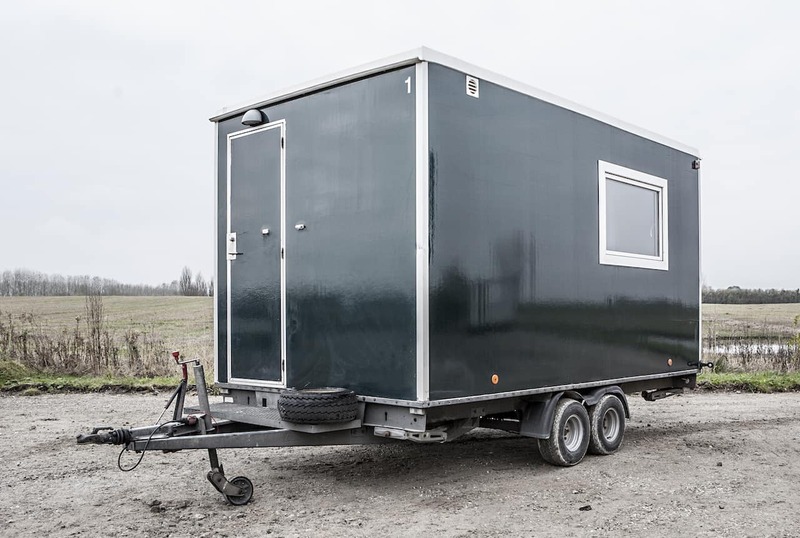 Spatial and bright trailer with space for two makeup stations. Sink and room to hand clothes. 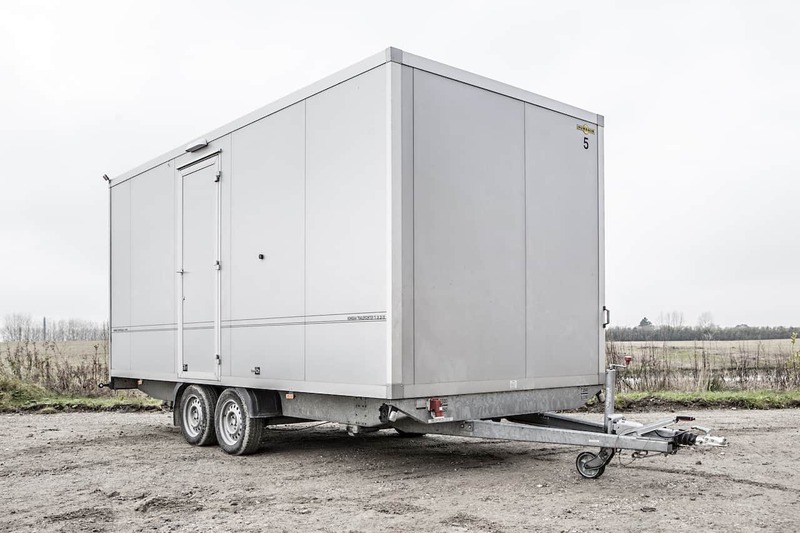 Spatial trailer with option for two makeup stations and room ro hang clothes. Spatial trailer with room for two makeup stations and hanging option for clothes. Day rate w/location bus per day 750.00 kr. Day rate w/o/location bus per day 1000.00 kr. Day rate trailer #3, per day 1500.00 kr.